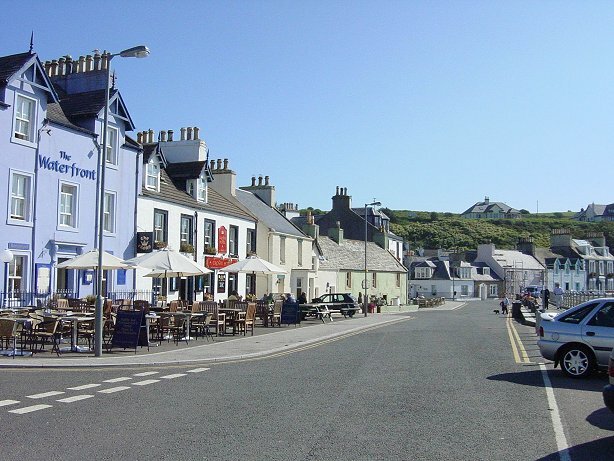 This site contains useful links for visitors to Portpatrick. It also contains a gallery of photographs taken in and around the village. 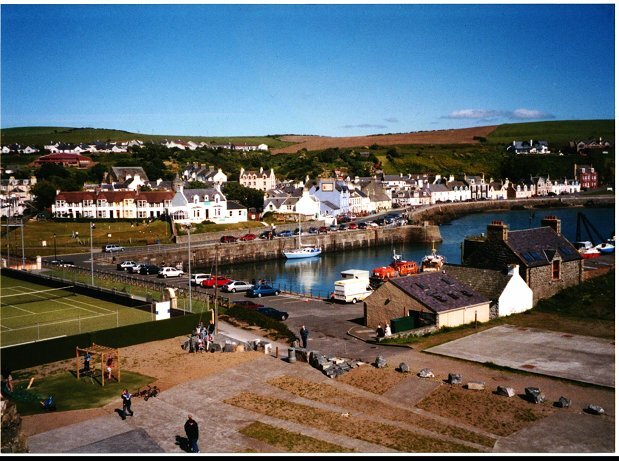 Located in the far western reaches of Dumfries & Galloway, Portpatrick lies on the western coast of the Rhinns of Galloway. 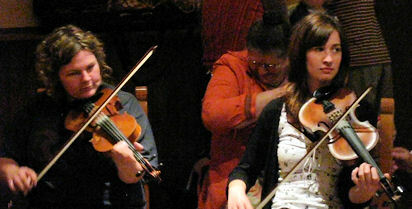 The village is about 8 miles south of the port town of Stranraer. Holiday Cottage for let on the Harbour front in the centre of the village. 3 bedrooms, 2 bathrooms, newly renovated, with uninterrupted view of the harbour. All content and images Copyright 2016 Duntroon Consultanta Ltd.